Tragedy always seems to strike at the most inopportune times – I guess that’s what makes it tragedy rather than just an unfortunate event. 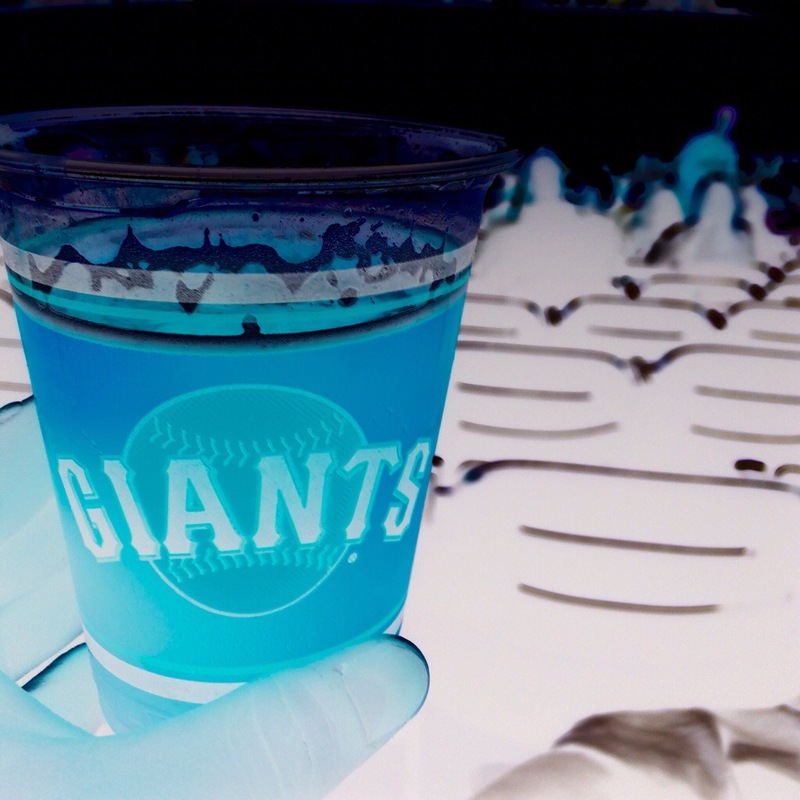 …anyway, there’s quite a decent selection of beers at AT&T park. I started with a Widmer Bros. Upheaval IPA, which I found to be watery with not a lot going on in the hop department. I checked it in to Untappd and found plenty of positive reviews for it, AND I earned a special badge just for drinking it?! Hmmm, something was amiss here. So I purchased a second brew, the Widners Hefe. It tasted…exactly the same, watery with not much hefe-iness at all?! And that’s when I realised my tragic situation – my palate was officially screwed.